Among the inhabitants of a popular district of Casablanca, we highlight the life of a hairdresser who accepts the path that has been traced. His intimate friend never ceases to teach him that struggle and resistance are the only qualities of a worthy man. 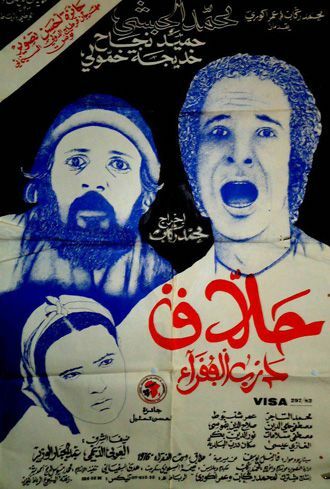 The only film by the great filmmaker Mohamed Reggab disappeared in 1990 at 48 years old. A cult film that has marked the history of Moroccan cinema.